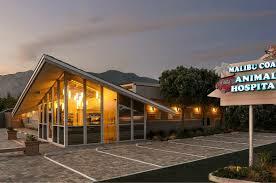 Welcome to Malibu Coast Animal Hospital, your full-service animal hospital. 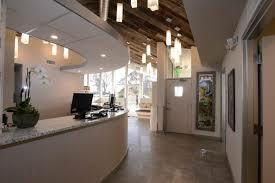 We take pride in providing personalized, compassionate care to our patients and their human companions. 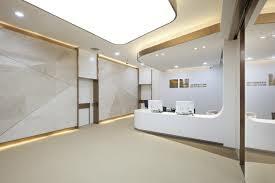 Our team is dedicated to ensuring that we offer a comfortable environment for our patients and clients. We want everyone, whether they come in on two or four legs, to feel welcome as soon as they enter our door. 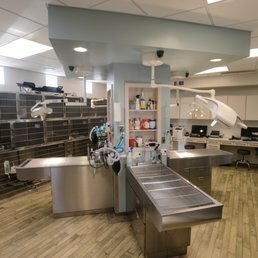 Malibu Coast Animal Hospital opened in 2004 and over the years has been proud to offer a wide range of medical, surgical and therapeutic services in addition to boarding and bathing for dogs and cats in Malibu and the surrounding communities. Our team strives to deliver the highest standard of care possible for your pets, and in 2008 we were proudly certified by the American Animal Hospital Association (AAHA) – only 12-15% of small animal hospitals achieve this accreditation. 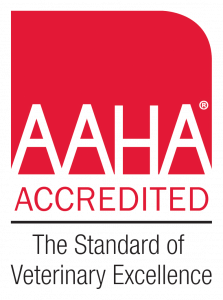 To be eligible for AAHA accreditation, hospitals must be evaluated on approximately 900 standards that assess safety protocols, equipment, veterinary knowledge, and other key areas of pet health care. We are happy to adhere to these standards because pets are our passion and keeping them healthy is our #1 priority. New Clients - We provide a welcome environment for you and your pets! Boarding - Our boarding facilities were designed with your pets comfort and best interests in mind. Pet Health Resources - check out our Library, Videos and Pet Health Checker! Click here to register and find forms!